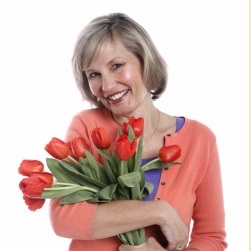 Mom’s get in for free on Mother’s Day! Featuring an excellent selection of plants from our region’s finest nurseries. In addition to the vendor plant market, you can tour the garden and experience its springtime beauty. Tickets for the lectures are available at the Check-In Table starting at 10am, limit 2 per person. 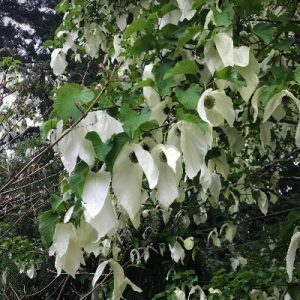 GARDEN ENTRY FEES directly support garden restoration, maintenance and enhancement work: $10/adults, $5/ages 7-17, FREE for children 6 and under, Heronswood Garden and Port Gamble S’Klallam Community members. It’s easy to become a Garden Member. Please join today!